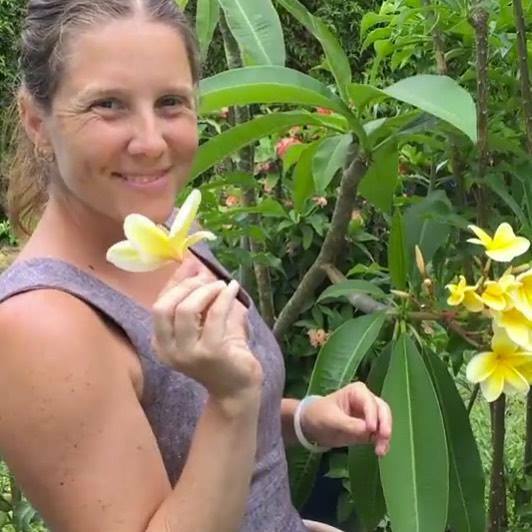 Kelly Johnson, an Individualized MA graduate (with a concentration in Environmental Studies), used her studies at Goddard to develop a curriculum and write a book, Wings, Worms and Wonder:A Guide for Creatively Integrating Gardening and Outdoor Learning Into Children’s Lives!, drawing on over a dozen years as a nature educator devoted to reconnecting humans and nature. Her in-depth study into progressive education and historic nature-study educators was also informed by a lifetime of her own nature immersion. Her MA study didn’t just result in a book (now in its second edition) and curriculum, but laid the groundwork for her to establish an online nature journaling school, which she describes as “where people can learn to connect with nature through art a their own pace and in their own backyards.” She offers online classes, such as “From Seed to Fruit: 4 Seasonal Nature Journaling Projects,” “Shapes, Senses and Sunflowers,” and “Connecting with Color: Color Theory for Nature Journaling.” Additionally, she provides Skillshare Classes in topics such as how to paint or draw herbs, clouds, and flowers, and she provides YouTube tutorials in painting and drawing for nature journals. Additionally Kelly has gone on to publish two more books: the 12 Month Art and Nature Journal,” which she describes as “a 12 month guided workbook journey through creative nature connection using coloring, sketching, creative mark making, sensory observation connection, and journaling” and Pressed: An Herbarium Inspired Art Journal, a flower pressing nature journal workbook. She even sells fabric that matches her nature journal designs as well as illustrated nature journal prompt cards. As if this isn’t enough, Kelly teaches webinars and conference workshops widely for the American Montessori Association and Montessori Foundation, and has two non-fiction children’s books in production to be released next year, and all this while maintaining a weekly blog. Learn more about Kelly’s work at her site. 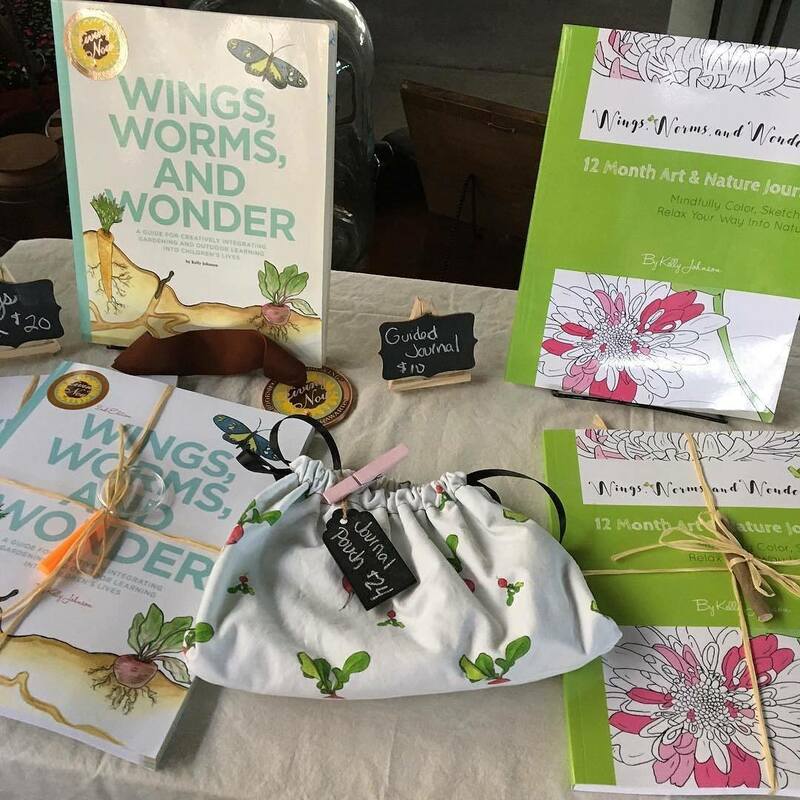 This entry was posted in Ecopsychology, Education, Environmental, Sustainability & Place Studies, Progressive Education and tagged Kelly Johnson, Montessori, Wings, Worms and Wonder. Bookmark the permalink.